ESD Italia operates on the international scene through the EMD Central, the main European retail alliance of independent retailers, with a European market share of 14% and a turnover of 140 billion euros. EMD brings together 11 leading members of the independent food trade in 19 countries with 55,000 points of sale and 60,000 square meters of total area. 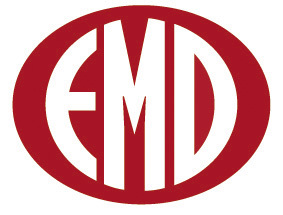 The main activities of EMD consist in the realization of commercial agreements with large industries at European level and the development of activities in the field of private brands. The validity of the processes shared by the partners has made it possible in recent years to achieve great goals, making EMD an authoritative reference point for international distribution and industry.